Dr. Zoe Huang, Dr. Zoryana Brodsky, Dr. Stephan Yoon, Dr. Mandy Leung, and Dr. Filippo Cangini and our team recommend always wearing a protective mouthguard to participate in most physical sports. We especially encourage this if you have braces that can potentially cut your mouth or cause damage to your teeth. You have various choices to consider when you’re looking for a protective mouthguard. Another option is to have Dr. Zoe Huang, Dr. Zoryana Brodsky, Dr. Stephan Yoon, Dr. Mandy Leung, and Dr. Filippo Cangini make a custom mouthguard for you. The mouthguard will be designed with built-in layers to protect both your teeth and braces when it’s worn. Having Dr. Zoe Huang, Dr. Zoryana Brodsky, Dr. Stephan Yoon, Dr. Mandy Leung, and Dr. Filippo Cangini create a custom-fitted mouthguard will ensure optimal protection and a comfortable fit whenever you participate in physical activities. 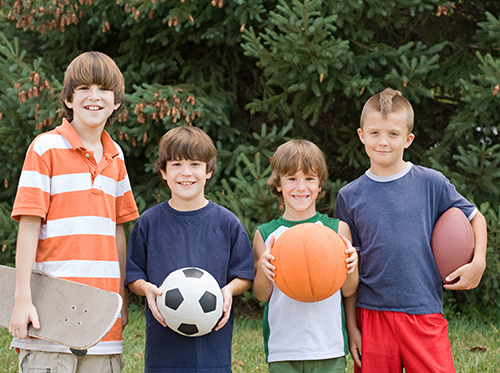 Protecting your teeth and braces is essential when you compete in sports. Accidents happen, and having a preventive mouthguard can potentially save you from oral pain and damaged braces. Our Dublin, CA office is happy to assist you in creating a custom-made mouthguard for any sports activities you want to pursue. Dr. Zoe Huang, Dr. Zoryana Brodsky, Dr. Stephan Yoon, Dr. Mandy Leung, and Dr. Filippo Cangini and our team at Live & Smile Dental & Orthodontics know this is an exciting time as you anticipate the arrival of your new little one. We want to take this opportunity to provide you with some important information pertaining to your oral health during pregnancy. Just as the rest of your body is changing, the amount of bacteria in your mouth also changes. Scientists don’t understand all the reasons why, but during pregnancy, your mouth is more susceptible to bacterial complications that could result in increased risk for gingivitis or periodontal disease. What researchers do know is the change in hormones creates a more favorable environment for gum infections and diseases when you are pregnant. Contact our convenient Dublin, CA location if you have more specific questions. We’re here to help you! 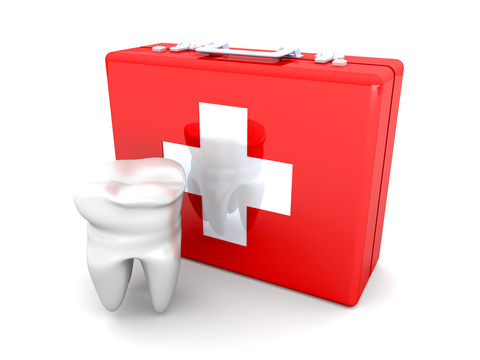 At Live & Smile Dental & Orthodontics, we know orthodontic emergencies are neither convenient nor timely. If you are a patient of record, Dr. Zoe Huang, Dr. Zoryana Brodsky, Dr. Stephan Yoon, Dr. Mandy Leung, and Dr. Filippo Cangini and our team are more than willing to see you after hours or over the weekend. As a general rule, you should call our Dublin, CA office when you experience severe pain or when you have a painful appliance problem that you can’t take care of yourself. We’ll be able to schedule an appointment to resolve the problem. If you have an orthodontic emergency after regular office hours, please give us a call and follow the emergency prompts to contact one of our doctors. Many people undergo orthodontic treatment during childhood, adolescence, and even into adulthood. Wearing orthodontic appliances like braces is sure to produce a beautiful smile. Though orthodontic treatments at Live & Smile Dental & Orthodontics are designed to accommodate your lifestyle, chances are you will need to make some dietary modifications to prevent damage to your braces and prolong orthodontic treatment. 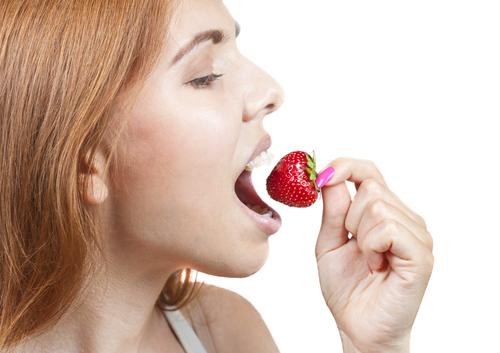 If you have any question whether a food is safe to eat during your treatment with Live & Smile Dental & Orthodontics, we encourage you to err on the side of caution. Of course, you can always contact our Dublin, CA office with any questions you have about your diet and the foods that should be avoided during treatment. By following our dietary instructions and protecting your orthodontic appliances from damage, you will be back to chewing gum in no time.